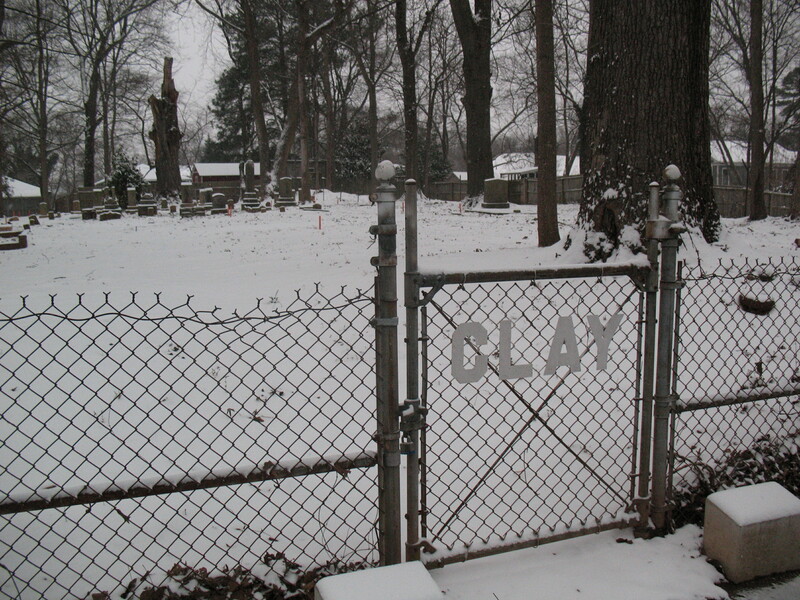 Cemetery gate as seen today. Categories: The cemetery | Permalink. 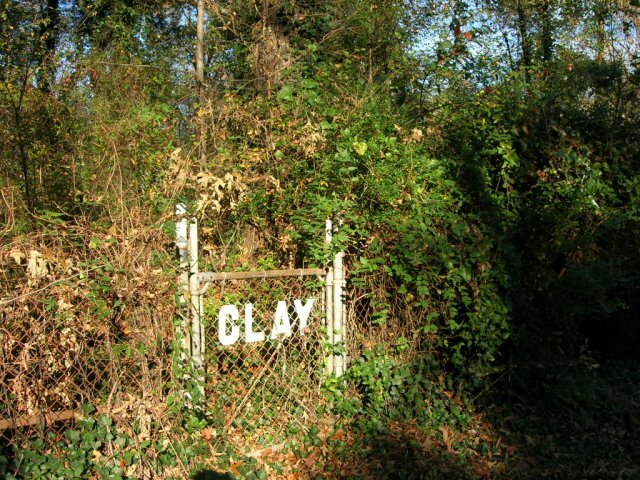 I am of the Clay line. 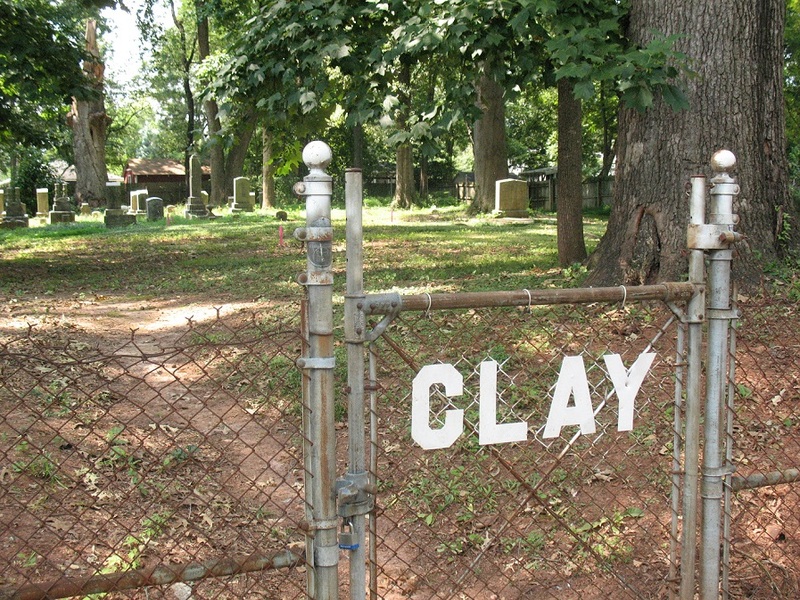 My 5x great grand father was John Clay of Dinwiddle County Virginia. He was born 14 Dec.,1754, Died 1835 in Rutherford county Tn. I found this site was search the web. What a pleasant surprise.